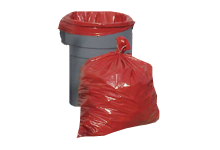 Black Linear Low Density (LLDPE) can liners combine ultra-thin construction with a strength that is unparalleled. 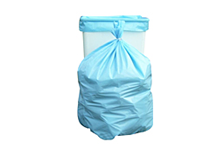 With thicknesses ranging from 0.48 mils to 1.30 mils, our unique LLDPE can liners use the highest grade of LLDPE resin on the market today. 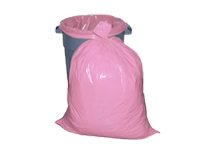 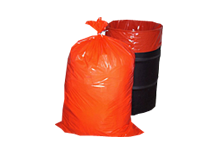 Our black LLDPE trash bags are sold in a corrugated dispenser box and offered in convenient capacity sizes from 10 gallons to 60 gallons.